Partial support for using the Trash on Mac OS X. Support for path gradients in GdiPlus. Fixes to 64-bit exception handling. 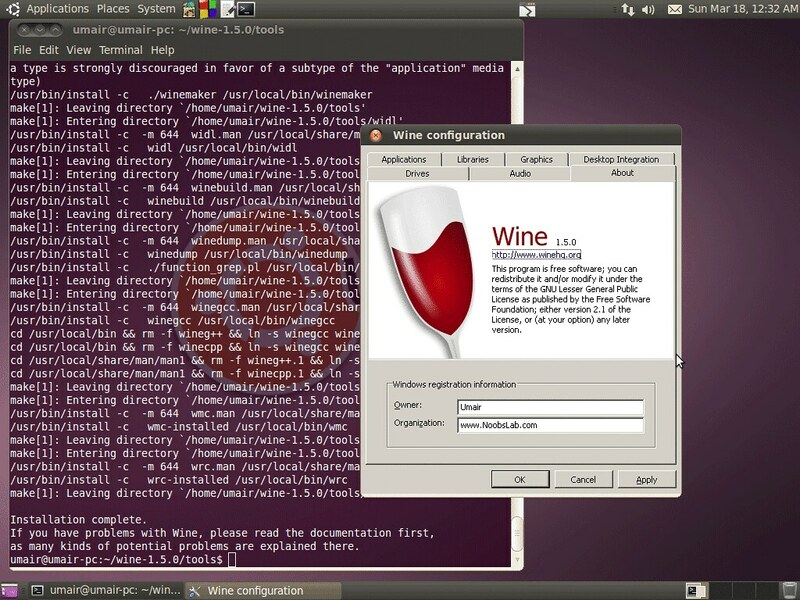 Here you can download source of Wine 1.5 for other Distro's from Source Forge.